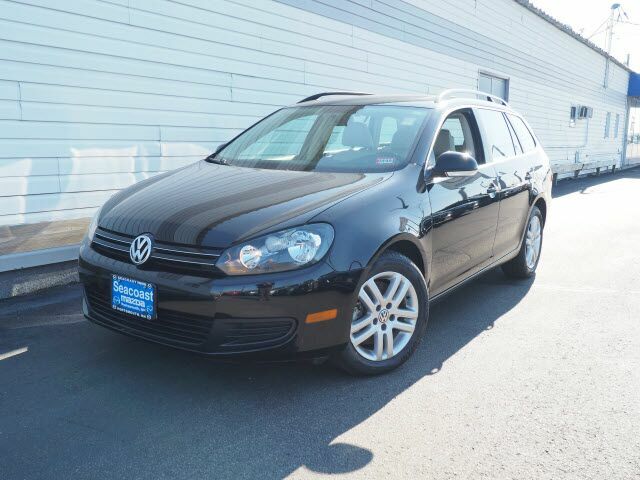 With features like braking assist, stability control, traction control, anti-lock brakes, dual airbags, side air bag system, and airbag deactivation, this 2011 Volkswagen Jetta SportWagen TDI is a must-have ride. This one's a deal at $11,288. Drive away with an impeccable 4-star crash test rating and prepare yourself for any situation. Save time and money at the pump with this diesel-fueled vehicle. Exhibiting a ravishing black exterior and a cornsilk beige interior, this vehicle won't be on the market for long. Call today to test it out! Contact Information: Seacoast Mazda, 180 Spaulding Turnpike, Portsmouth, NH, 03801-3139, Phone: (603) 436-6811, E-mail: sales@seacoastmazda.com.